receive quality products that are built to the highest standards. 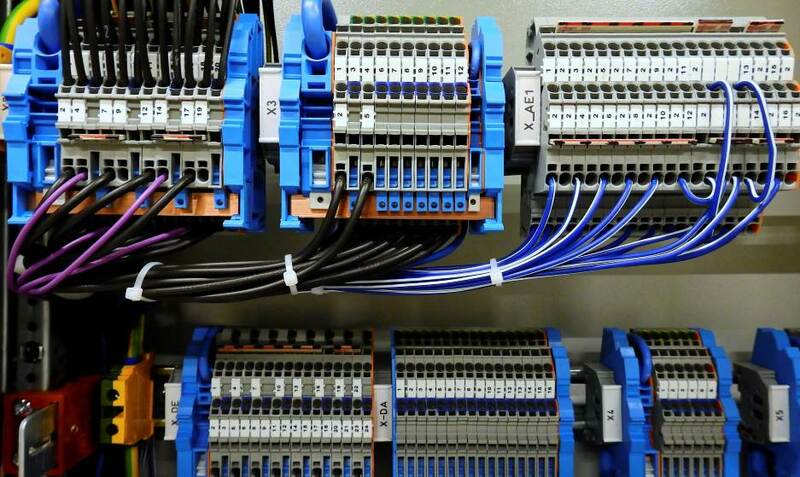 We design and manufacture Electrical Switchboards and provide Mechanical & Refrigeration Electrical Services throughout the Perth metropolitan area and regional WA. Our work is carried out oin compliance with our very high standards of work and safety practices. With over 20 years experience, our services include Switchboard Manufacturing and Sheet Metal Manufacturing. Flexibility, responsive service, workplace safety, and competitive prices make us a leading provider of electrical services. punching, guillotining, MIG/TIG welding, assembly, and computer engraving needs. We can handle all aluminum, mild, and stainless steel projects.